Faithful is a good YA novel with some realistic grit and an excellent rendering of teenage emotion. Hoffman perfectly describes adolescent/young adult self-centeredness — being egocentric without knowing it — the feeling that no one understands you and you’re the only one going through so much pain. Hoffman has a terrific way of harnessing the overwhelming despair Shelby feels without making the book contrived or too angsty. I believed in Shelby as she looked for ways to save herself – some destroyed her further, but some were steps toward healing. 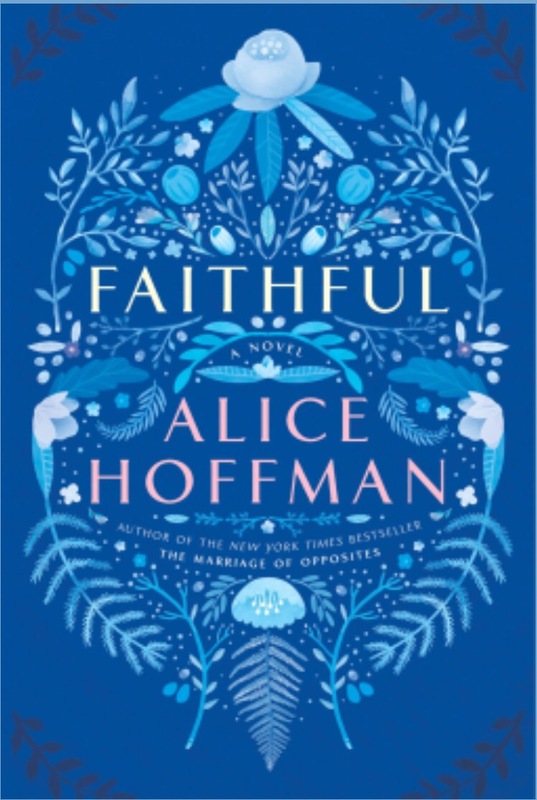 Hoffman beautifully illustrated a realistic message of HOPE – there’s a way out and something better waiting, but it’s up to you to grab a hold of the ladder rungs. In Faithful, Shelby achieved more than she ever bargained for: she found her savior, and became one to someone else.